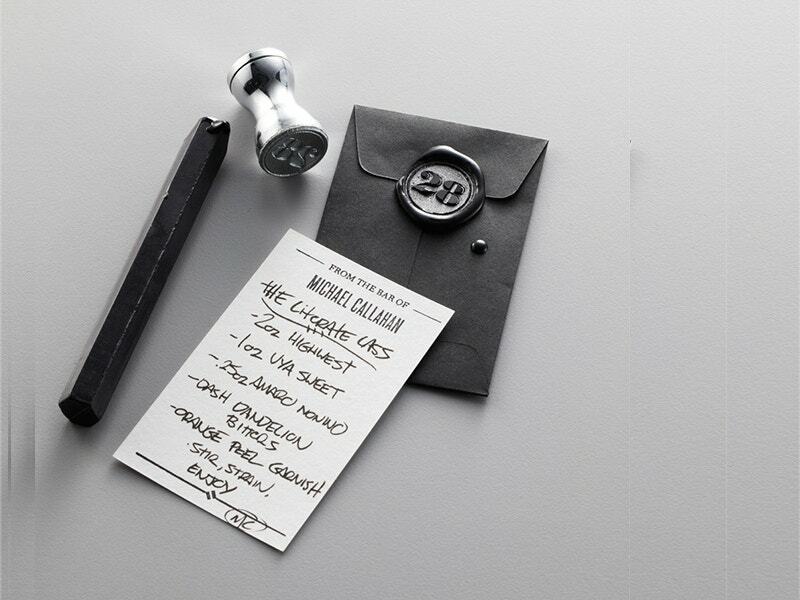 Envelopes, though often ignored, are an important part of any package or message you send by post. 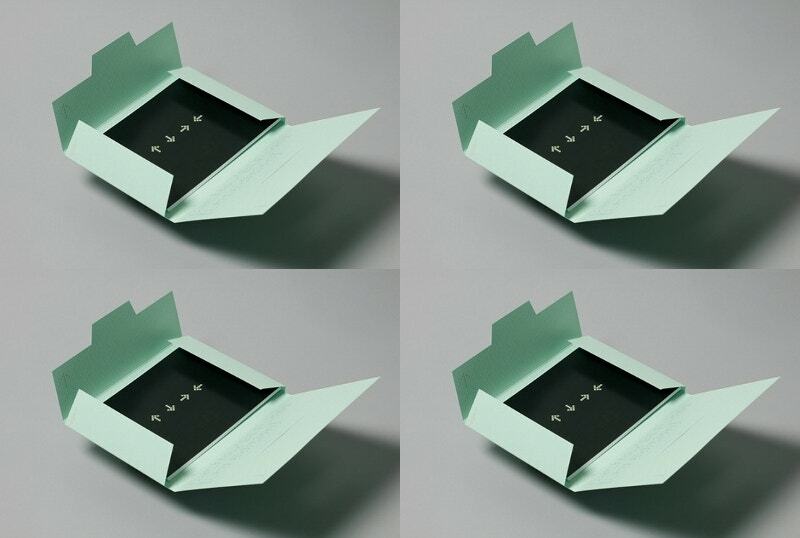 In fact, it’s the first thing that your recipient sees before he/she reads your wonderful message and your choice of the envelope would play a great role in deciding whether or not the recipient would reach up to the message inside. 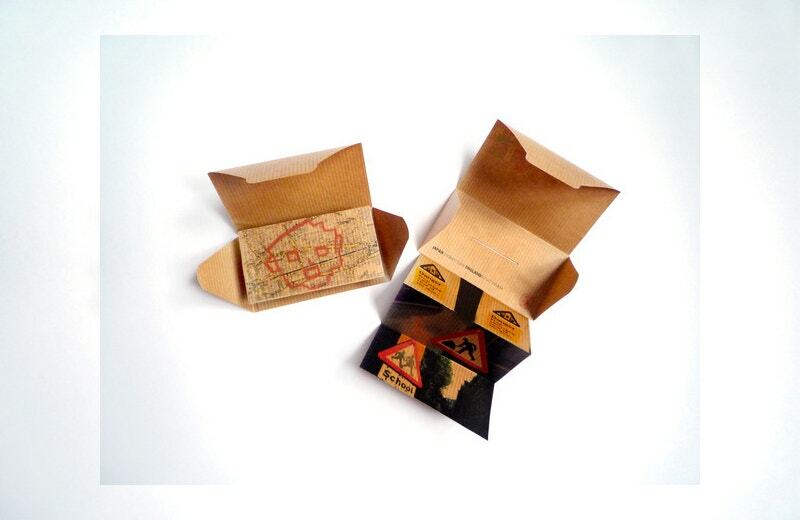 Your package is just incomplete without an envelope and you can choose from a wide range of creative envelope designs online. 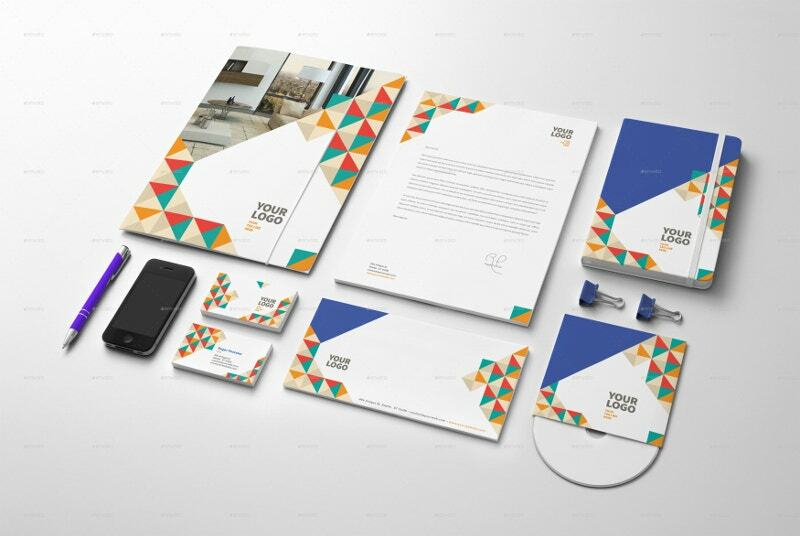 If you are looking for attractive Business envelope templates, these envelopes with brightly colored geometrical boxes at the sides against a classy pristine backdrop would be amazing. 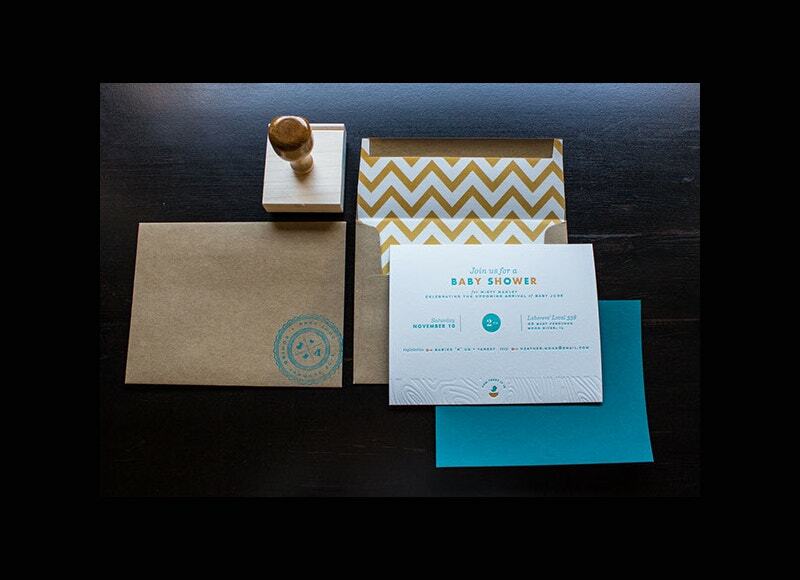 You have ample space to add your logo. 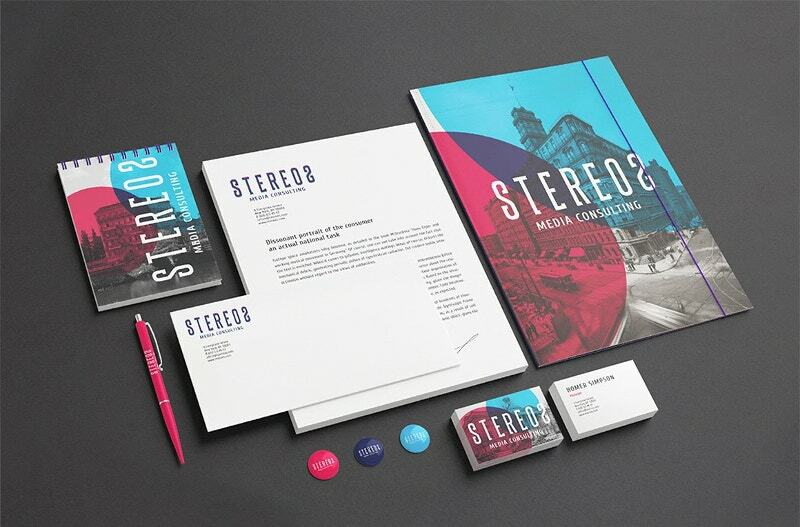 If you want your logo to dominate the maximum portion of your Business envelope for a solid branding result, this template here shows you how to do that in the most elegant manner. 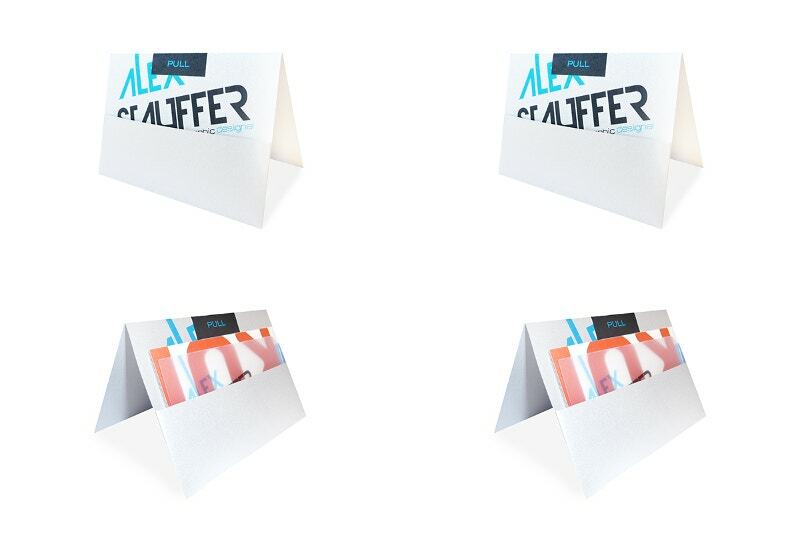 If you are looking for an out of the box envelope, this uniquely shaped envelope design featuring your brand name would be a cool option for you. It would be great to use it as your CD cover. 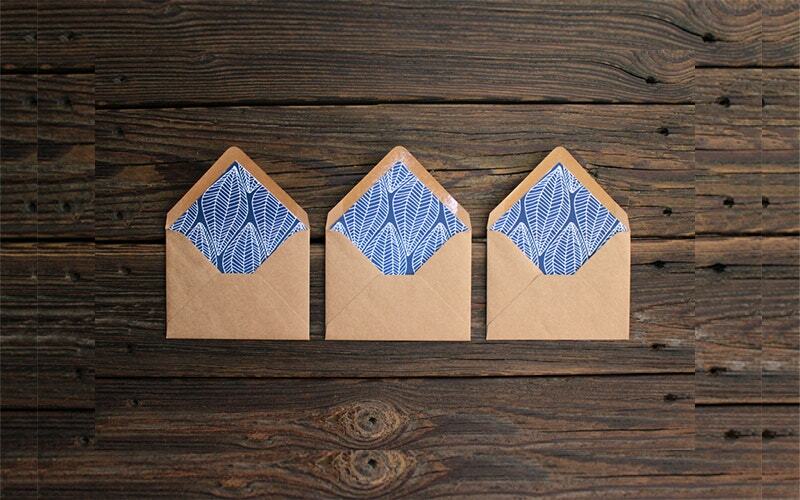 If you are looking for an envelope with a retro theme, this template here would be awesome with its embroidered lace cover on the top. 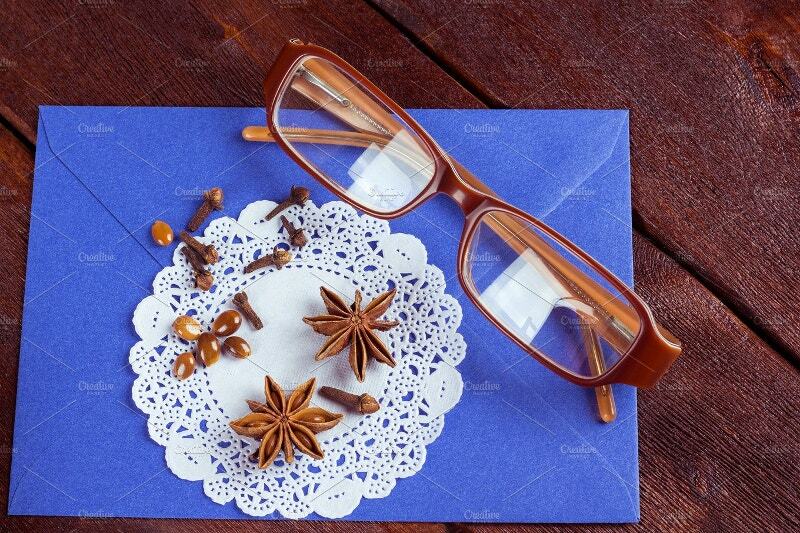 It carries a charming rustic feel and would be nice for personal greetings. 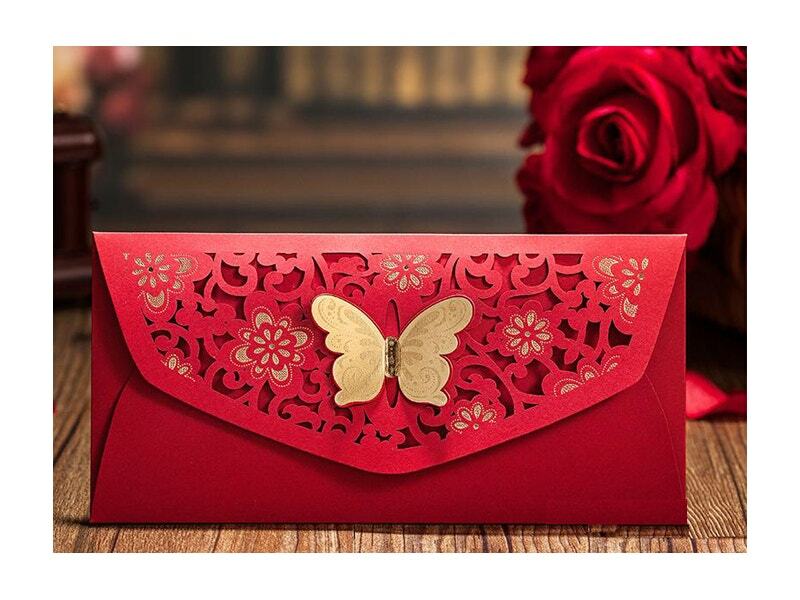 You have a very elegant envelope template that blooms up into a lotus as you open it. 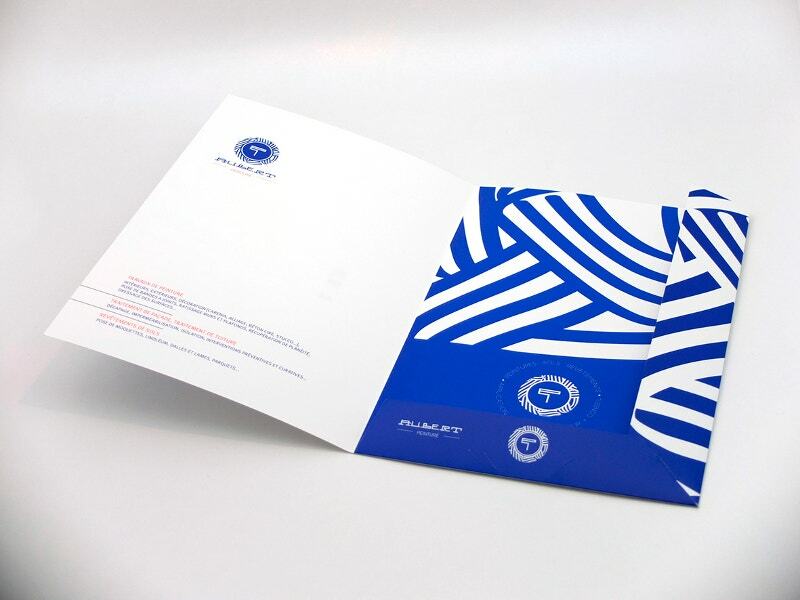 You can include your company logo and name of the recipient at the back of the envelope. 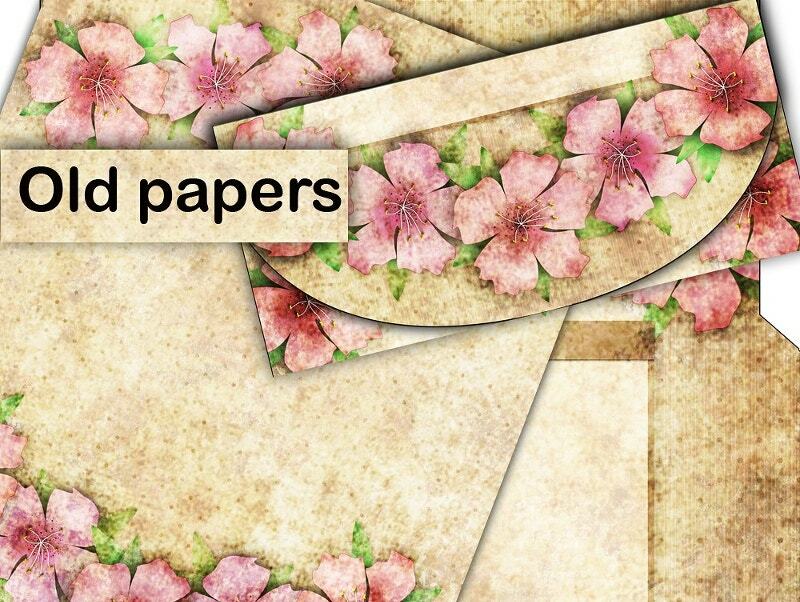 If you are looking for vintage Envelope templates, you have two brilliant options here that perfectly carry the desired retro aura with their faded worn-out yellowish look and dotted design of yesteryears. 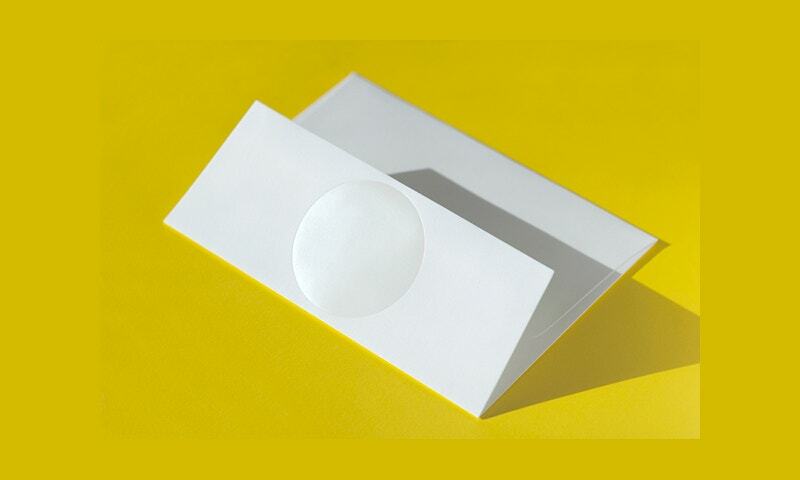 The most unique aspect of the envelope is that it comes up as a 2-in-1 envelope and card where you have a card attached with an envelope paper that you can fold up together. 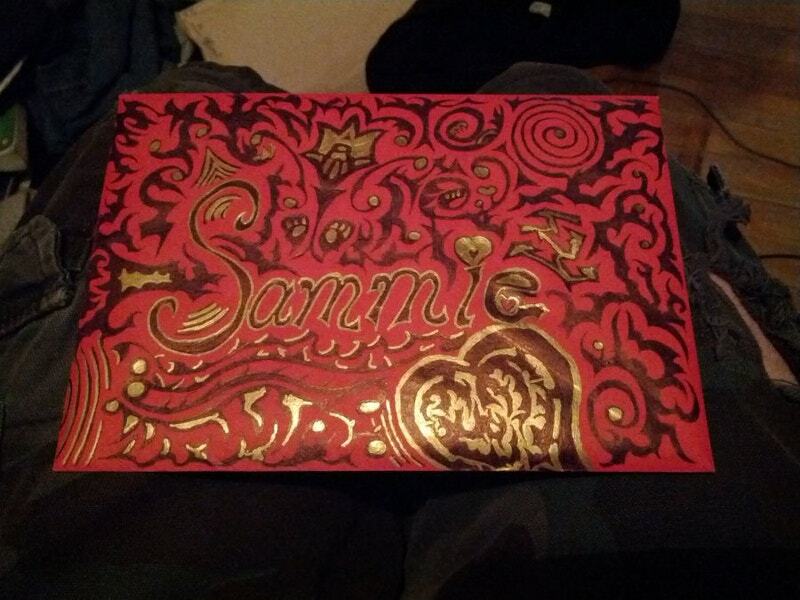 You have a beautifully embellished envelope design here and the red and golden combo is just imperial. 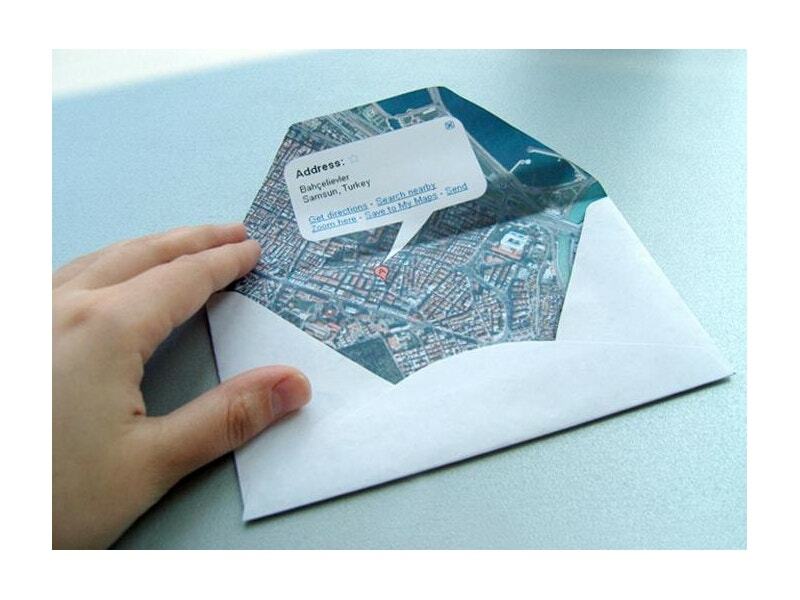 It would make a nice choice when it comes to envelope designs for personal greetings. 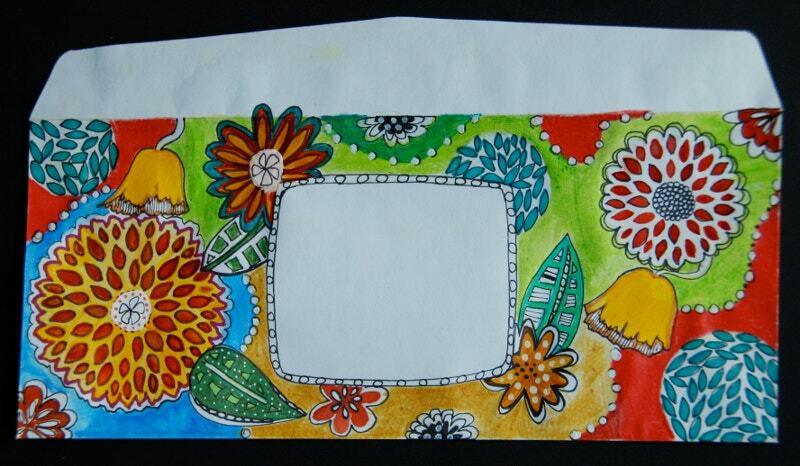 With the worn-out stained look and the lovely floral touch, this envelope here spells retro from every angle. 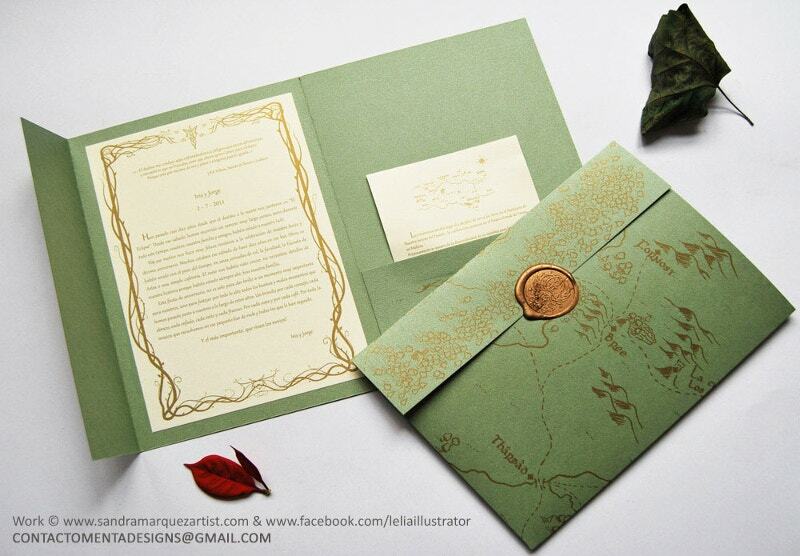 It would be nice when you are planning for a special and exotic envelope for letters or cards to a special person. 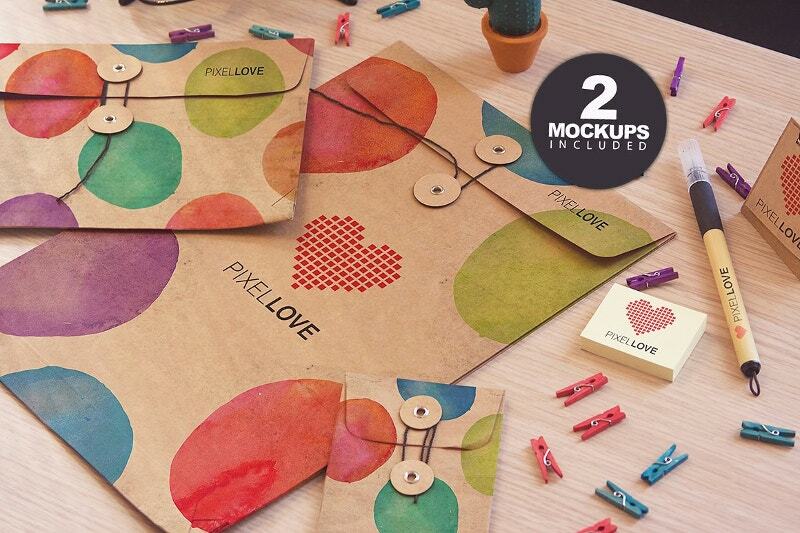 If you are looking for creative small Business envelope templates, you have as many as 5 exclusive envelope designs here and each of them speaks of exquisite creativity- with designs ranging from map inside the envelope to pop up envelopes and more. 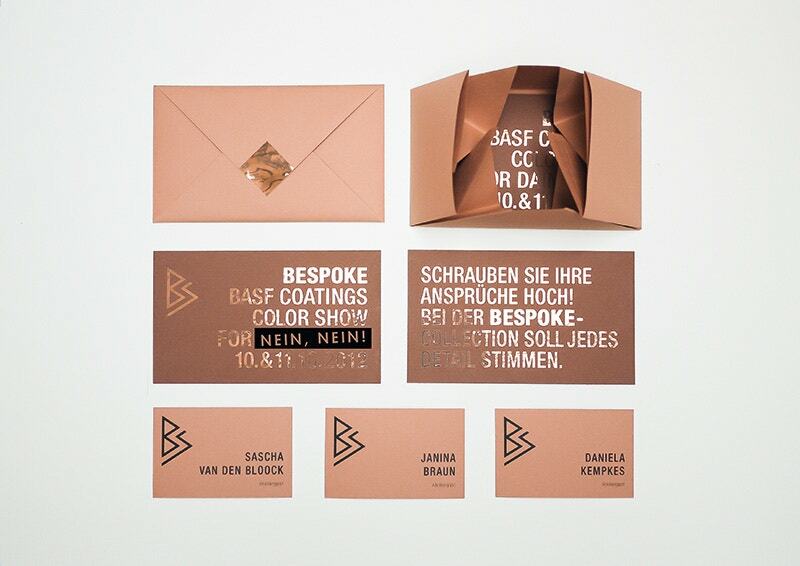 Are you looking for interesting envelope designs? Well, the templates mentioned above would be really helpful for you here as they come up in a wealth of options to choose from. 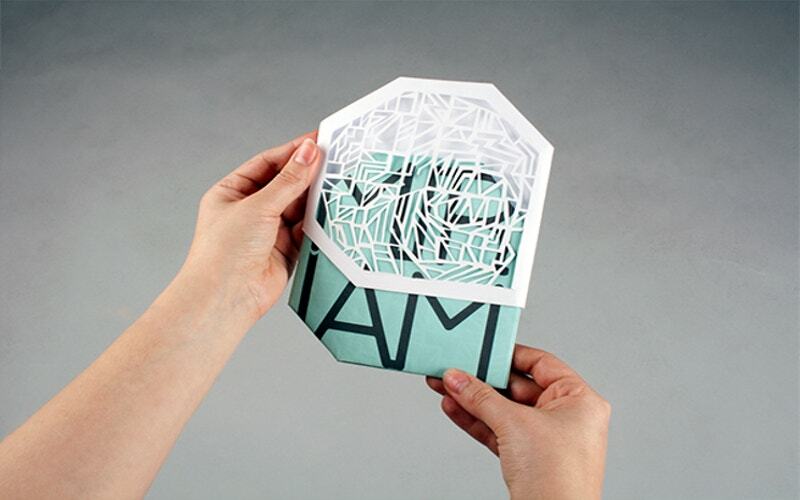 Whether you want something modern and formal for your business letters or something cool and trendy for personal greetings- you have everything here.